The player sets up a ghost busting franchise in a city with a rising Psychokinetic (PK) Energy level and has the ability to purchase equipment such as traps, or to upgrade their vehicle. The player then negotiates a grid representing the city. They need to stop the "roamers" from reaching the temple of Zuul (which causes the PK Energy level to jump). When the player moves to a city block that is flashing red, the game mode switches to an overhead view of the player's vehicle driving to the location. The player must move left and right to vacuum up the stray ghosts. 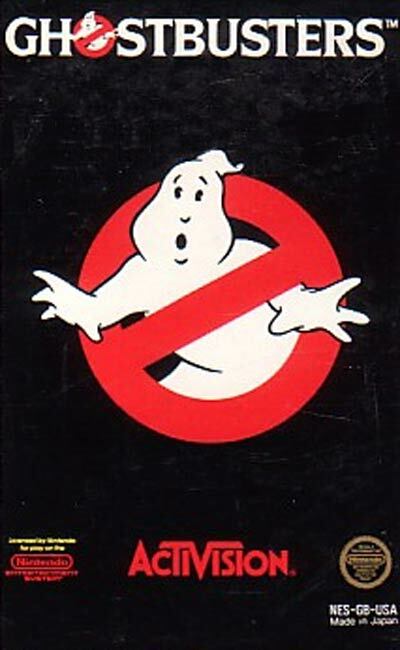 The player then moves to a screen in which a Slimer ghost must be guided with two proton streams over a ghost trap.